BUILDING CUSTOM SOFTWARE APPLICATIONS SINCE 1985. Whether you are looking to build a mobile application to drive your marketing initiatives, or build a custom line of business applications to streamline your internal operations, our talented team of professionals can get you there. Software Outfitters builds custom software applications that help our clients meet their strategic and operational needs.. 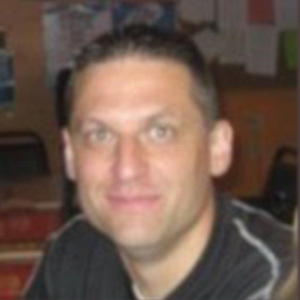 Proven technologies: ASP .NET, PHP, and more. Mobile application development for iPhone, iPad, Google Android, BlackBerry, and more. 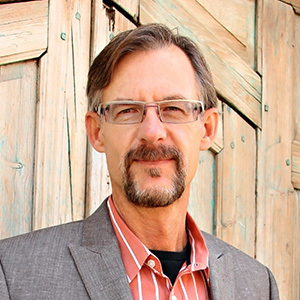 Our team of consultants, project managers and designers act like an extension of your team. Powerful, enterprise-level software development for Windows. We always put user experience first. Let us help you determine the workflow, features and voice of your website or software. Enterprise-level, scalable software engineered around your business model. Expertise in custom sites as well as 3rd party integration. Transparent oversight for delivering software projects on time and under budget. 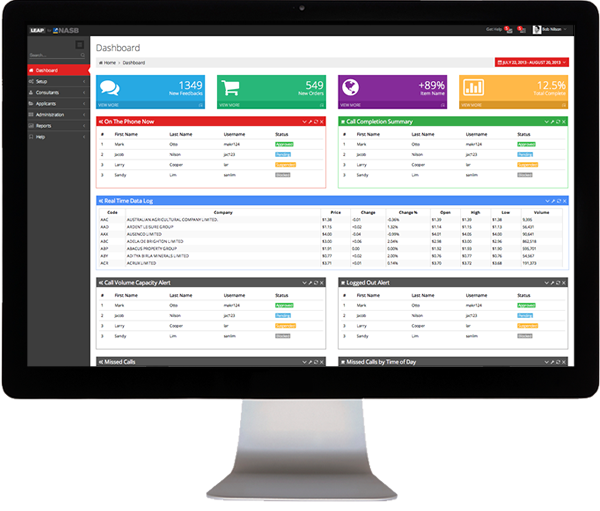 Managed software maintenance for feature enhancements, support and ticket handling. Software integration with third-party applications using XML, SOAP, mass-ups and custom web services. Effective Internet marketing to build your brand and grow your audience. We work closely with your team to create user-friendly interfaces that will put you ahead of the competition. The effectiveness of your application relies on usability. Successful user interface (UI) design allows users to quickly accomplish tasks in an application, and have fun doing it. Software Outfitters designs creative, contemporary interfaces that increase customer satisfaction and present your organization in a professional manner. We have a solid understanding of best practices for Web and interface design and follow common design patterns. Our designs balance technological complexity and visual simplicity. The creative team at Software Outfitters combines their graphic design expertise and technical knowledge to produce structured, user-friendly Web applications and websites. It’s not just about making it pretty. For us, UI design is about finding where creativity meets practicality. A strong UI design will enhance your users’ experience, providing your company with a powerful presence online. In addition to the development of custom software applications, Software Outfitters has developed several successful products in specific niché industries. Secure the Future. Enjoy the Present. The death of a loved one is a stressful event. Proper preparation on your part can help make the transition less traumatic. MyLifeFolio® is a tool to guide you and your beneficiaries in making decisions for property disbursement, financial interests and additional obligations that need to be fulfilled. MyLifeFolio® establishes your connections – financially, logistically, compassionately – between your life and your farewell directives. As a secure, automated application, it is designed to ease the burden of those left behind and carry your final wishes forward. 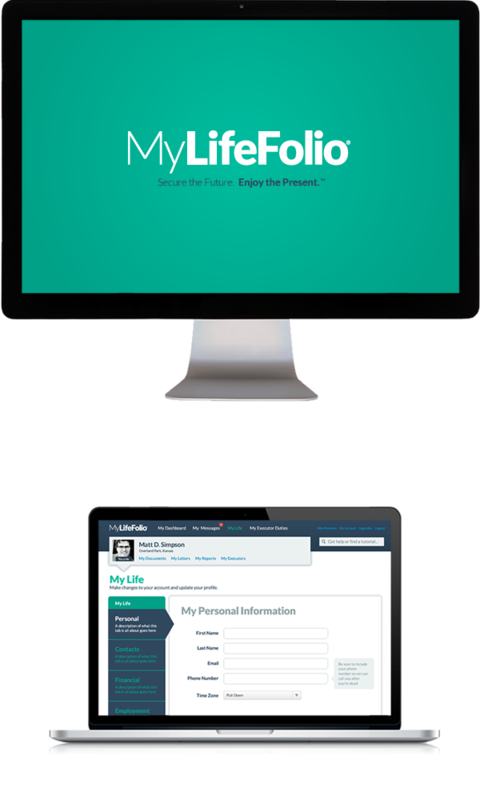 Whether you choose a family member, close friend or trusted advisor as your executor, MyLifeFolio® provides a helpful, personal guide for fulfilling your final wishes. Why Pay Retail? Get Your Parts for Less... Much Less. Introducing Motostew, the first Auto Parts Club of it’s kind - specializing in Jeep, 4x4, and Off Road parts. 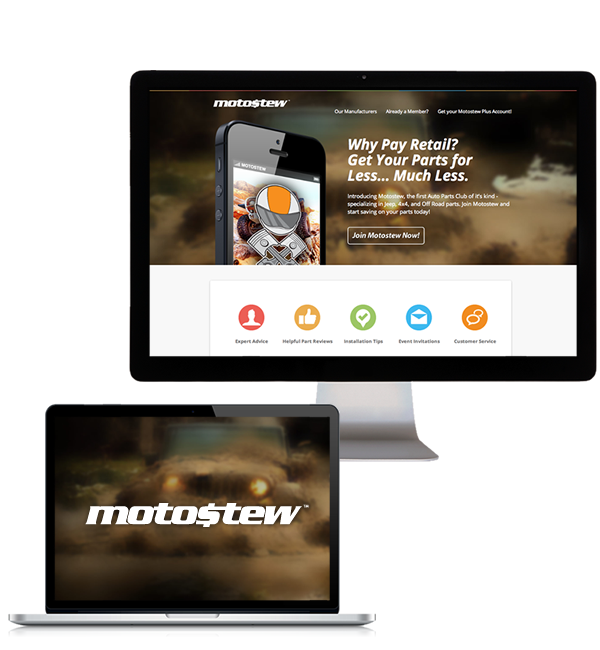 Join Motostew and start saving on your parts today! Motostew has access to thousands of the manufacturers you love with pricing so low, we’re not allowed to publish our incredible discounts. and special offers just for Motostew members. 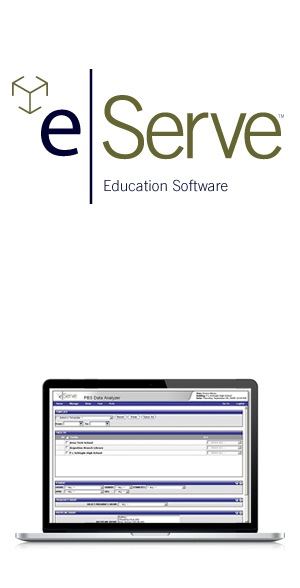 The eServe(TM) Initiative from Software Outfitters, Inc. allows data from any school district application to be linked and accessed through various analysis modules. These modules provide dynamic, proactive research-based intervention monitoring, trend analysis, high risk student notification, data aggregation/disaggregation, and student demographics, among many other features, in a visually pleasing, easily understood presentation. All modules are accessible from any desktop for staff to assist with identification of students or groups of students whom may require academic and/or behavioral interventions and provides capabilities to monitor and evaluate the effectiveness of all interventions and reform, in general. eServe(TM) also provides student data access for parents. eServe(TM) does not replace the student management application a district utilizes, but is designed to sit on top of diverse data to provide added functionality and analysis from existing district information. Facing the facts requires having the facts. eServe(TM) provides analysis for discipline, attendance, assessment, suspension, grades, graduation progress, cross-area intervention, and data integrity right at a teacher's desktop. Data can be analyzed within a single area or across areas to identify correlations. eServe(TM) supports the efforts of individual schools and districts to meet the demands of NCLB in the area of identification of low performing student groups through a robust data analysis tool which includes chart and drill-down features. 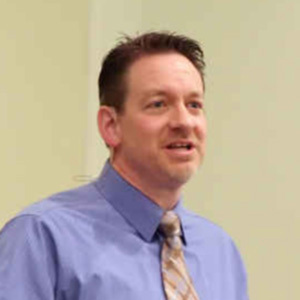 Software Outfitters has partnered with several school districts and universities to design, create, test, and implement the eServe(TM) Initiative modules over the past four (4) years. We value real-world feedback and direct development according to input from all our users. eServe(TM) is a secure, hosted application service. All that is required is high-speed internet access and a workstation with Microsoft Internet Explorer 6.0 or above. Software Outfitters provides the expertise to interface and extract all necessary district data. Call Center Software for the Mortgage Security Industry. LEAP passes mortgage applications through CISCO phone systems and manages routing and priority needs. Software Outfitters builds custom software applications that help our clients meet their strategic and operational needs. 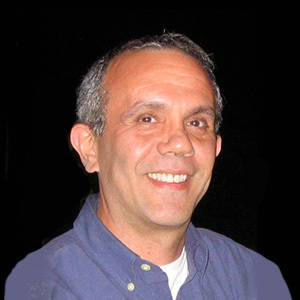 Founded in 1985, Software Outfitters has more than three decades of experience building custom software applications for clients nationwide. Whether you are looking to build a Rich Internet Application to drive your marketing initiatives, or build a custom line of business applications to streamline your internal operations, our talented team of professionals can get you there. Our domain expertise encompasses the entire software development cycle. From business requirements to user interface design, back-end engineering to deployment and post launch support and marketing. Whether you’re trying to build enterprise software to power your business or create the next Twitter, we’ll help you deploy scalable, success-driven solutions. We believe that technology is a tool and not an end in itself. Our aim is to meet your business requirements with the help of technology; instead of building technology for the sake of technology. We are not shy about what we do. We collaborate with our clients openly by giving them direct access to our team and project management tools for full visibility into their project. We collaborate under the same roof. Our teams are assigned with focus on technical expertise and industry knowledge. We don’t offshore or assign teams based on who is available. We don’t think every project needs to be coded from ground up and we recommend integrating third party tools when appropriate. Once we have a clear understanding of our clients’ needs and constraints, we will explore the different options to make sound business decisions. Our team is made up of highly accomplished and passionate professionals. Our consultants, systems engineers, and other professionals actively contribute to their respected fields through innovation, knowledge sharing, and community leadership roles. If you are developing a new idea, launching / re-launching an application, or would just like to improve the experience associated with your products or services, please contact us. Please tell us a little bit about your needs and we'll be in touch to discuss the details shortly. Software Outfitters is located in the Kansas City metro area and has served clients nationwide since 1985. © Software Outfitters, Inc., All rights reserved.